If you are the 'Prestatyn Classic Car Show and Sunday Run' Two day Car Show organiser and you would like to update or amend the details shown, please contact us. Thank you. When is the next Prestatyn Classic Car Show and Sunday Run? Sunday 26th to Monday 27th May, 2019. Prestatyn Classic Car Show and Sunday Run is listed under May 2019 Car Shows. Although we try to keep the information for this event as up to date as possible, we cannot guarantee that things haven't changed at the last minute, and we haven't been informed. Therefore, please contact the 'Prestatyn Classic Car Show and Sunday Run' event holder directly to confirm all details (especially event name, dates and location) before setting off to High Street. The Prestatyn Classic Car Show and Sunday Run is planned to take place at High Street, Prestatyn, Sunday 26th to Monday 27th May, 2019. You may reach the event organisers on 07788 598 991. Once again our show is being held over two days. Sunday / Monday. 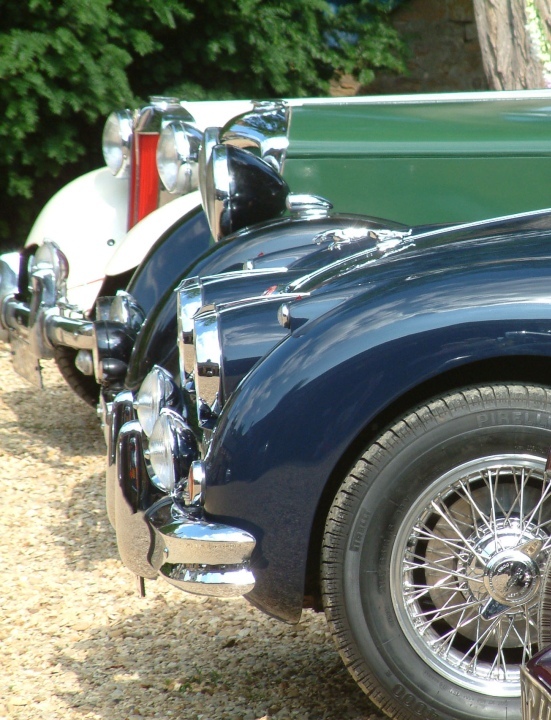 Sunday will be the Prestatyn road run, so enjoy a tour of North Wales in your classic car, with a choice of both long (140 mile) and short (75 mile) runs through our picturesque Welsh countryside and historic towns.